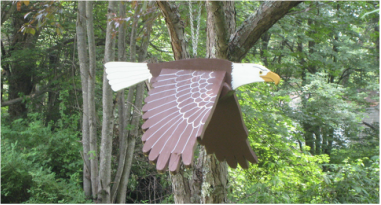 WoodArt by G and J - Wooden Bird Houses, feeders, banks, and other wonderful hand crafted items made of wood. Crafters: George and Dale Francis. Naturally Maine Skincare was founded by Carina Walter. Carina has been interested in plants since childhood and is a professional herbalist with extensive training and work experience in formulating therapeutic products. As a child, she always loved to make things and collecting crystals. She went on to study art and photography after high school. She loves painting and the art of pyrography. 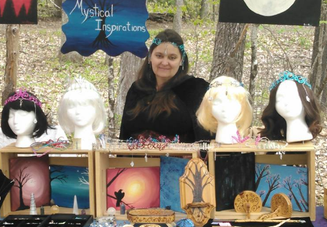 She taught herself to work with wire and started creating pieces with crystals for friends and family . This was how Mystical Inspirations was born in 2013.